We provide expert PHD and Master’s assistance to research scholars. With our dissertation help services in Singapore, we increase your chances of approval and remove barriers to success. Whether you are in the beginning or midway through your Master's research, it is almost certain that you encounter daunting troubles while selecting a viable research topic or deriving the reliable results & interpretation through statistical data analysis. Research procedure entails an extended period of time. However, the completion of masters dissertation must not be delayed due to any research or writing oriented issues. As we understand that you may need suggestions or	assistance at some stage while working through your plan, we design our services to suit your unique research needs and university standards. Up to now, the students have tended to focus on how speedily they would have completed their thesis rather than on how better they could have written and developed their theses. The more than required focus on time rather than quality work is the uncertainty as to whether their thesis will be up to the high standards set by their committee or university. We offer our expert PhD thesis assistance for scholars who suffer much due to time constraints & thesis quality. From writing a research proposal to removing plagiarism from your thesis, every problem or challenge encountered by you is resolved by our experts. Why Dissertation Singapore? How we Work? How can you reach us? We have 100+ research experts to provide you PhD help in singapore through every phase of your Masters or doctoral journey. If you need help in topic selection for your research or you require assistance in data analysis, you will find the right PhD guide at Dissertation Singapore. Our writing team is constituted of more than 150 academic writers who have expertise in over 100 research disciplines. If you have been pursuing doctorate in Management, then your thesis will be written by a writer who is expert in Management. Thus, high academic quality of thesis is guaranteed. All the information, documents, and personal details you share with us through any platform are kept highly confidential. We do not share any of your information with any third party. Also, your work file is delivered to you protected with a password and denied any third party access. If you opt for our PhD and Masters Help, you can share your requirements through Get a Quote form on our website. 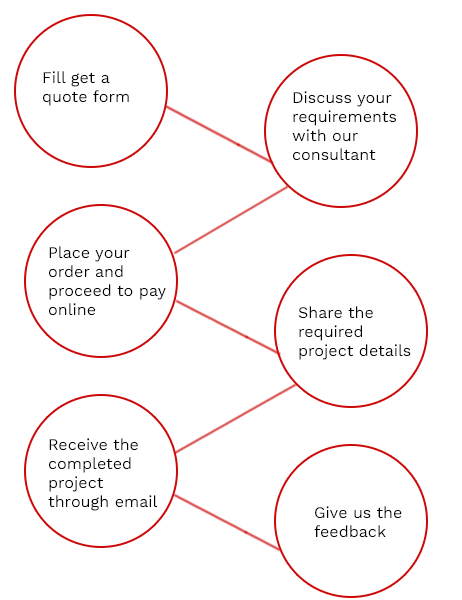 We prepare a quote customised to your needs and budget and get back to you within two days. We provide eBooks and articles on a variety of writing-related topics free of charge. They’re fresh and original takes on their subjects, written by the Staff of Dissertation Singapore. Please note that prices shown below are indicative only and subject to change based on the topic,deadline and other requirements. If you still feel there is a need for some modification, ask for our assistance and we would be happy to help you!